"What a great crew. Me and my girl friend went pairsailing with these guys. The crew was awesome. Nice ride out thru millionaires row on the intercostal. They told us about the famous houses on the way out. They do a great job keeping you entertained and relaxed if you are nervous. Best view around. They ride is long enough and they even drop you down to dip your toes in the water if you want to and bring you back up. Couldn't have been happier. They took the pictures for us." 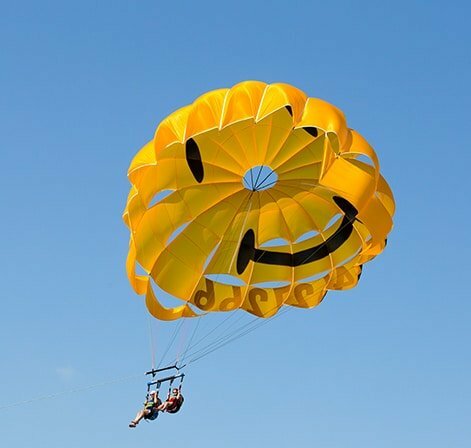 "We had an awesome time parasailing with Flying High. I highly recommend giving this a try! Fast and friendly crew." Starting the new year in the air! "ommy & Capt.Cris were perfect! 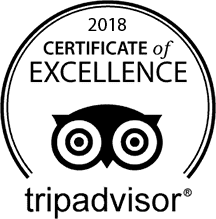 Thanks and happy new year 🎊 We had a great time 👍👍👍 Recommended for family anytime." "John was super awesome in guiding us on our jet skis!! We had such a great time. We learned so much from him about the Famous houses along the inlet. Will be back!!" Safety is always 100% our priority. 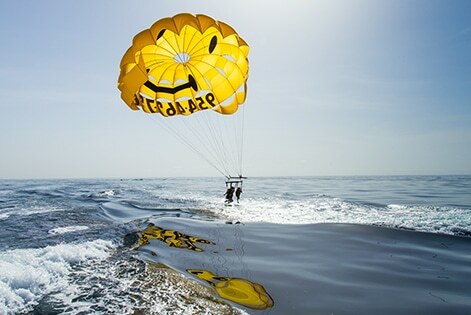 We go above and beyond all safety standards in all our water sports activities. 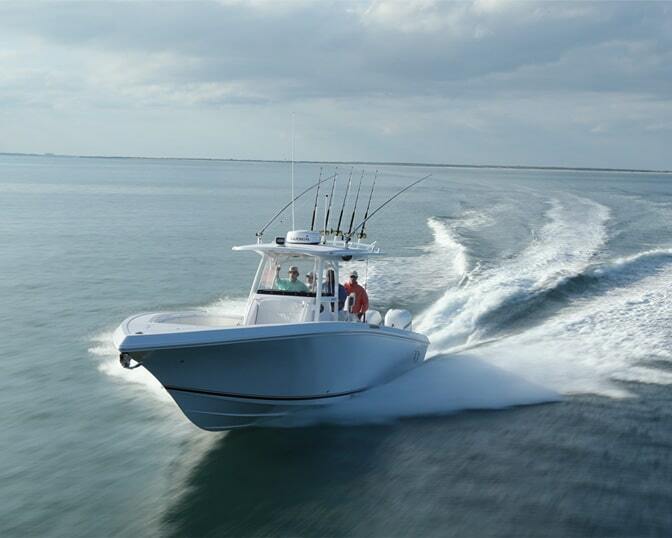 You can trust that you found a water sports company that treats customers like family. 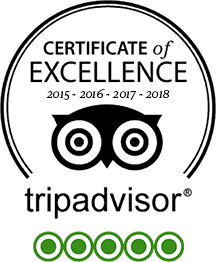 Just check out our 5 star reputation. 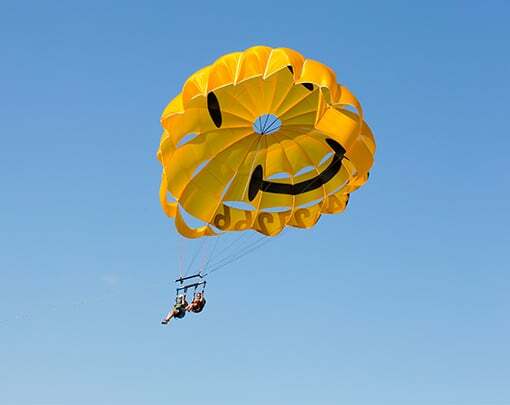 We are constantly updating our equipment to not only give our customers the best, but also for safety and fun. You are with us a short time, so it is our goal to maximize every minute and it starts with the best equipment. 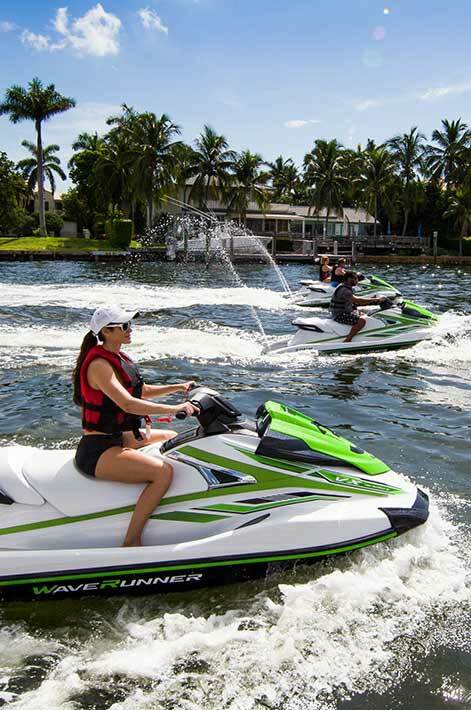 All our Jet Skis are brand new for 2019. The technology is constantly changing and we want you to have the best. Notice a trend here? 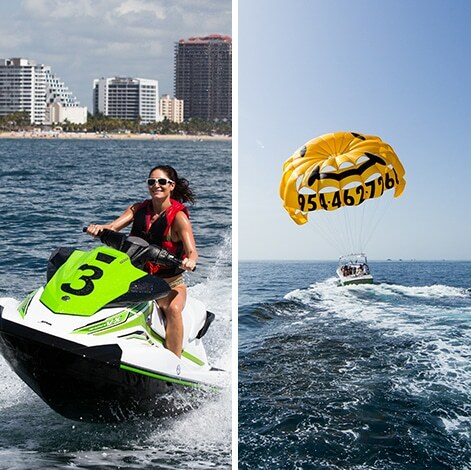 Ride with confidence and have a thrilling adventure as you blast through Fort Lauderdale beach. We hate to use the word "Staff", because we are a family. We all go through rigorous training to ensure you get the highest level expert in every facet of your adventure. Experience is our highest attribute and we bring a lot of it. We provide everything! 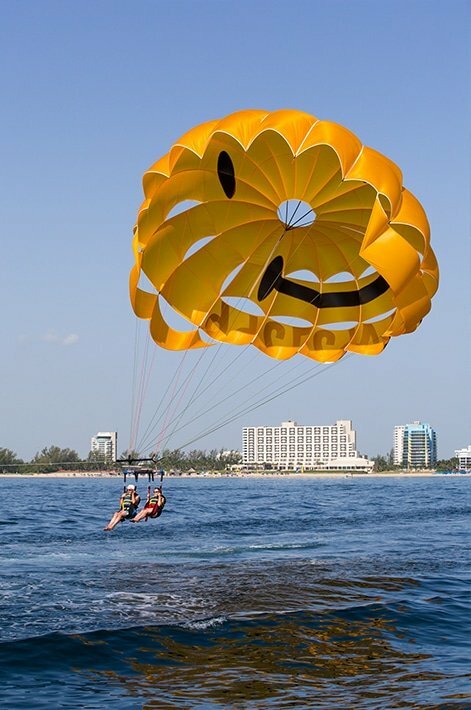 When you stop by our beautiful Fort Lauderdale Beach Location, you'll notice we have something for everyone. 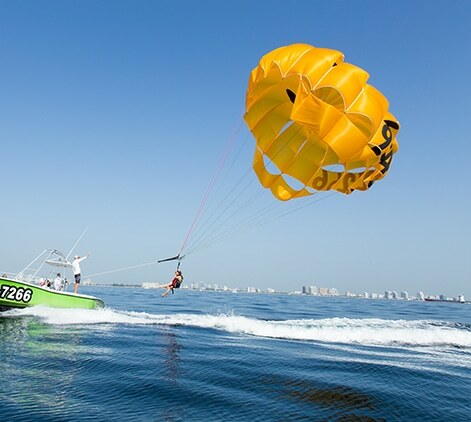 We can even set you up with one of our triple-plays where you jetski, parasail and take a boat tour. All ages and experience levels are welcome. 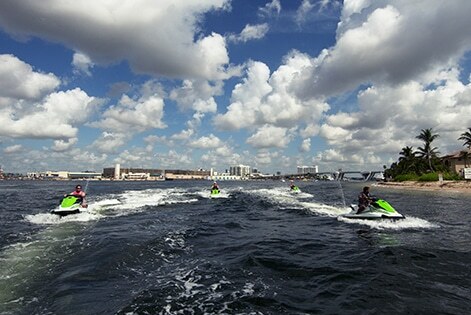 We are Fort Lauderdale Watersports and we take care of your family and friends the entire time you are with us. 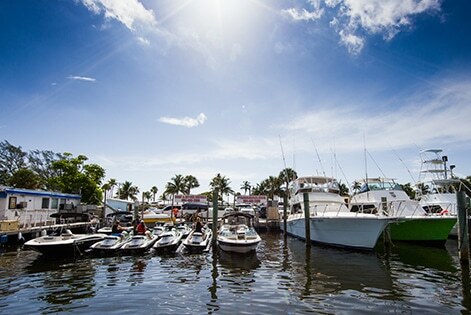 We have something for everyone to enjoy the water.